Hey guys! 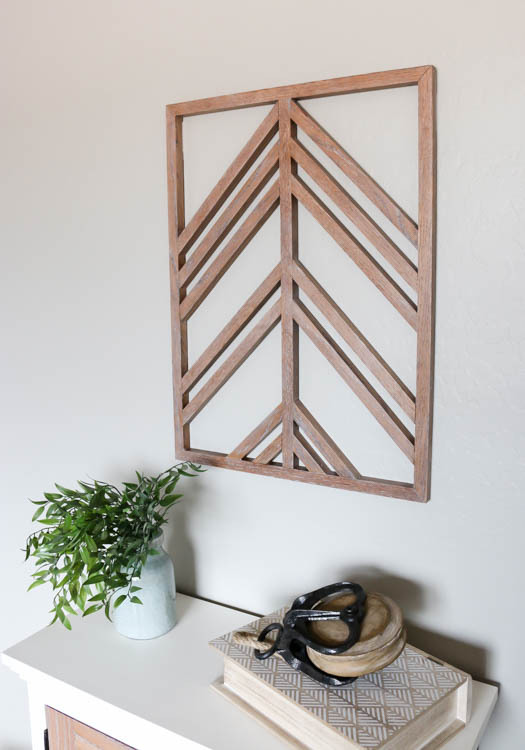 I’m back with another fun project today and sharing this DIY wooden wall art, but it has a little something extra that takes it up a notch. 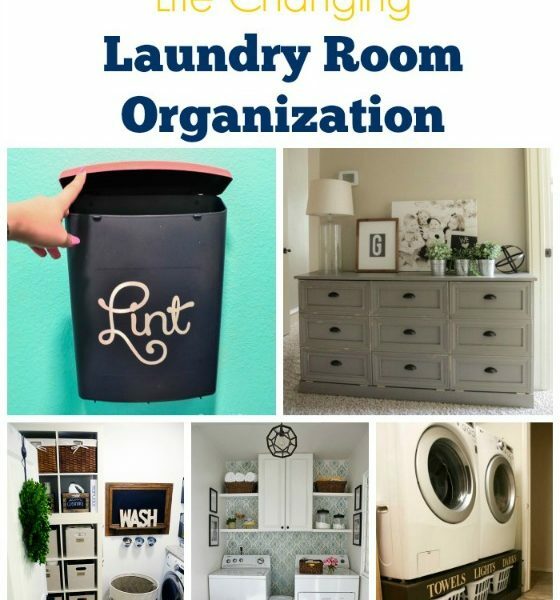 I’m partnering with RYOBI Power Tools to bring you this project over on RYOBI Nation. 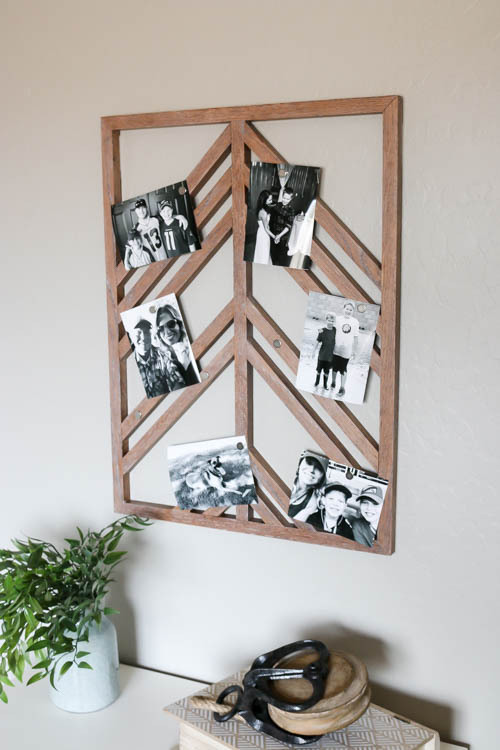 It’s a simple project that is inexpensive to make and it pairs perfectly with the farmhouse cabinet I built a few months ago. I’m also hosting a giveaway for a $300 RYOBI Power Tools Prize package, so stick around until the end of this post to enter! I was inspired by wall decor that I saw in the Pottery Barn catalog that is no longer available, and I knew I could take it to the next level to customize it. With the help of a few magnets and a little creativity, I also turned it into a unique photo display! 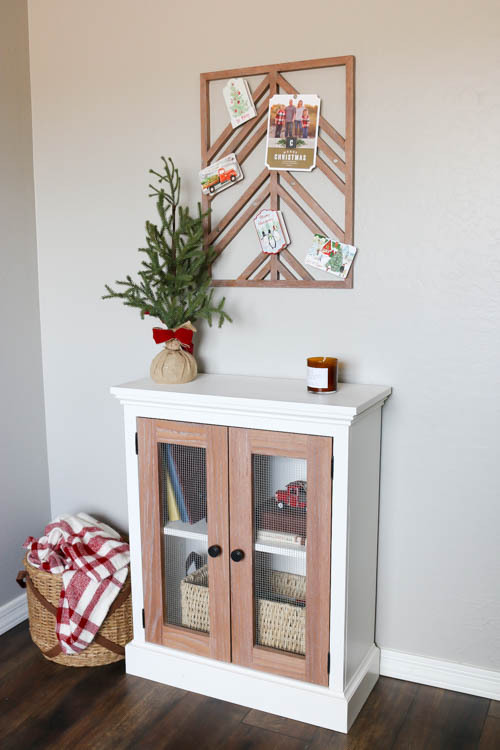 I also am always searching for creative ways to display Christmas cards each year and this would be perfect for that. It’s giving me a reason to develop photos on my phone more often to display in my office. 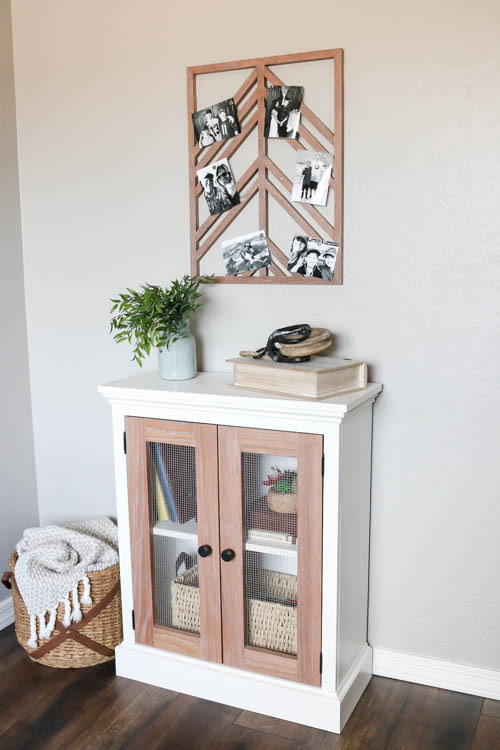 My kids love looking at photos of things that we have done so having an attractive place to display those fun moments is a win-win! 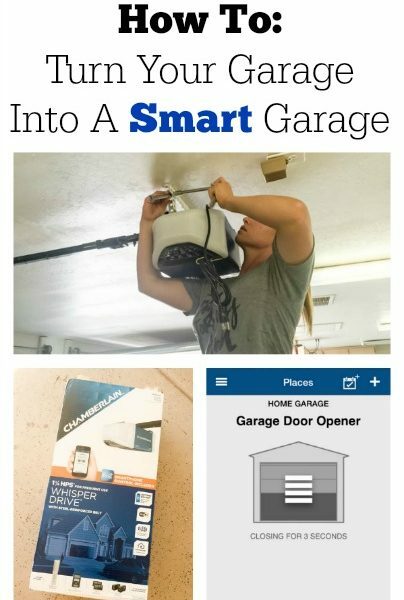 Be sure to head over to RYOBI Nation to get the full step-by-step tutorial to make your own. With Christmas coming up, this would make for a perfect gift idea! Now for that giveaway I promised you. Enter to win $300 worth of RYOBI Power Tools! You get to choose the tools you need for your garage/shop. This giveaway does not apply to RYOBI Outdoors products. To enter, follow the giveaway instructions below. This giveaway is open to U.S. Residents ages 18 and over. Giveaway winner will be randomly selected and notified via email. The winner has 48 hours to acknowledge their prize or a new winner will be selected. Thanks and good luck! DISCLOSURE: I was provided product and/or compensation for this post. All opinions and ideas are 100% my own. 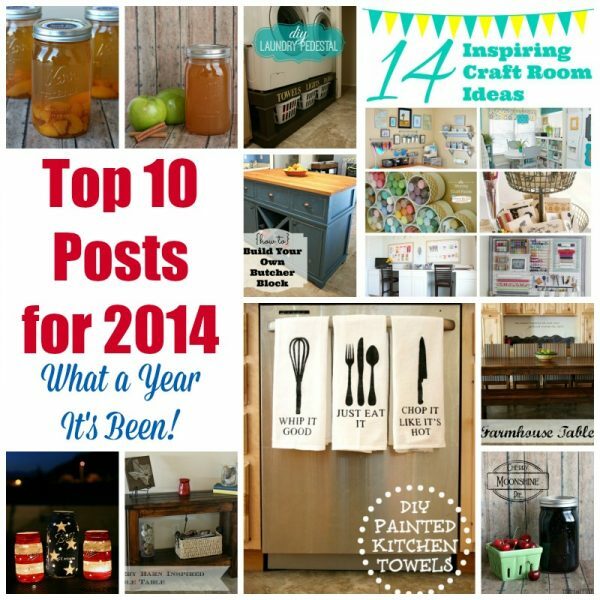 Top Posts for 2014 – And What A Year It’s Been! Great giveaway. Love the card display. Thanks for the opportunity. 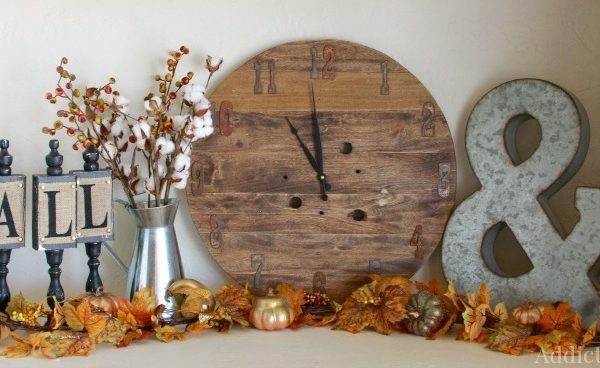 I love the farmhouse cabinet and you nailed the wall decor. This summer i got to get my hubby to make this for me. Thanks for sharing. This is so cool looking love all of your projects. This has such a artistic look to it.